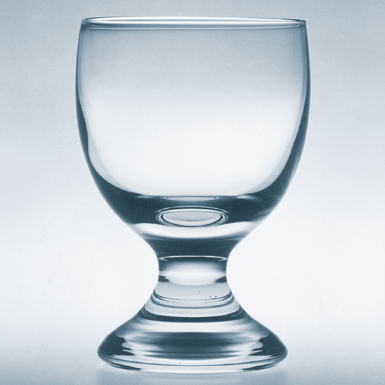 A popular classic: The Anna Goblet from Roberto Niederer. Water, red wine, white wine or spirits: The shape remains the same. Roberto Niederer christened the goblet with the name of his mother Anna Calabrese.